Tara began her real estate career in 2006 with Stanford Properties. 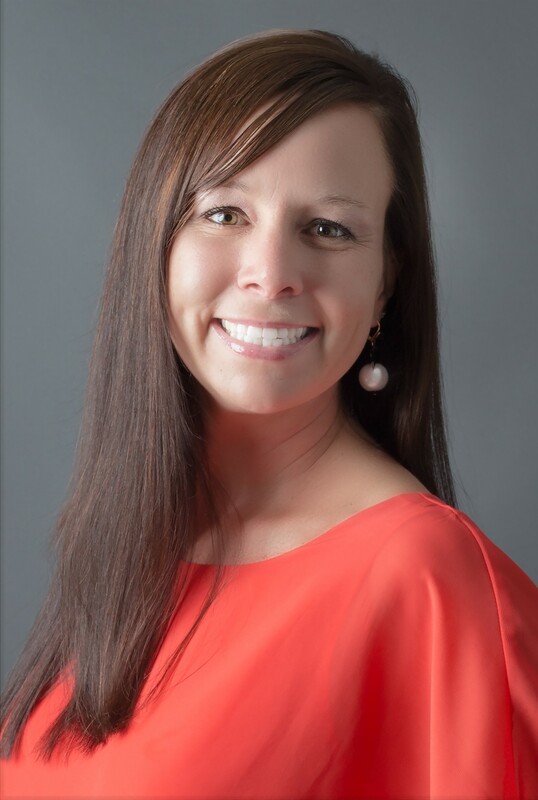 A Louisville native and avid UofL fan, Tara graduated from Assumption High School, received her bachelors degree from UK, and earned her Master's degree from Spalding University. In addition to being a REALTOR, Tara is also an Occupational Therapist and practices home health. Because Tara practices home health, she has become very familiar with all areas of Louisville. Tara primarily works with the geriatric population that have a wide range of medical conditions. Tara focuses on keeping them safe & independent in their homes as long as possible. Tara is passionate about making sure people's home environments meet their needs.